No matter who you are or what your ability, you will be embraced here. This is the concept of the aptly named Embrace Park in Norfolk, Nebraska. 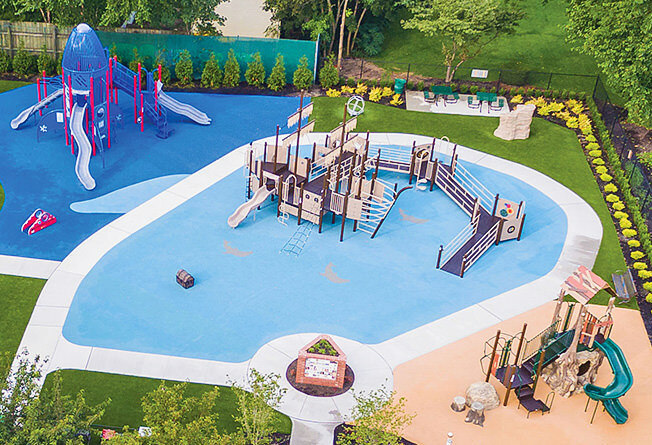 In partnership with Creative Sites, the exclusive Burke Representative in Nebraska, the Nortolk Family YMCA, the Nortfolk Area Community Foundation Fund and the City of Norfolk, Emily Afrank completed a project close to her heart. Two years in the making, this fully inclusive park is everything Afrank hoped for and more. 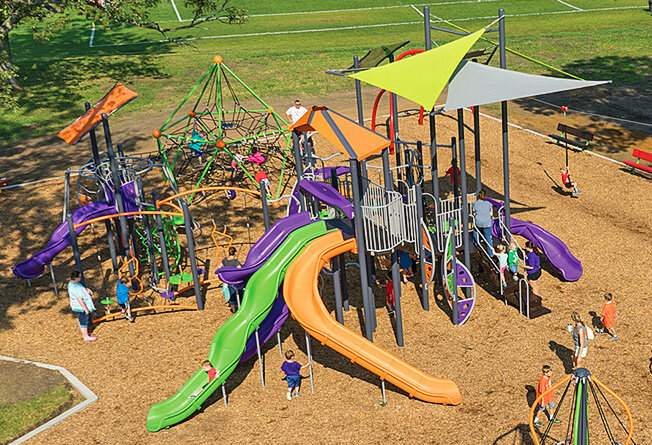 Burke’s unique Nucleus® and Intensity® play feature a fusion of traditional commercial playground equipment and fitness-based play to get kids moving like never before! Kids get a workout while having fun outdoors and developing balance, coordination and strength. Our combination of play events create an environment where children of all abilities can interact together in a safe, active and FUN space! 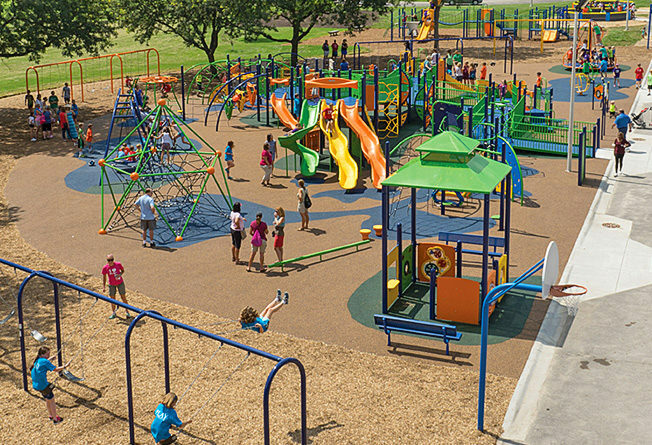 Burke’s “Play for Everyone” philosophy guides our product design process and promotes a focus on inclusive play so children of all abilities can play together in a safe, comfortable environment. The fusion of traditional and active-based play events serves to create a space where everyone can have fun and grow together. It fosters opportunities for the types of experiences that can move us all in every way – physically, emotionally, cognitively and socially. 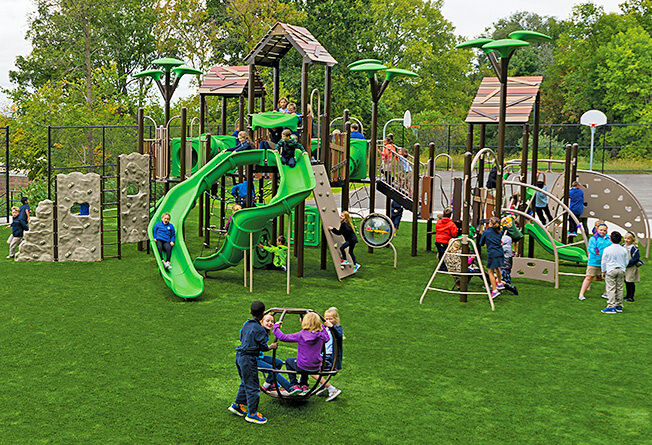 A themed playspace can tell a story, transform the ordinary school recess into the extraordinary and let imaginations run wild! From western to nautical and firefighter to astronaut, we want to move your imaginations and help create your dream playground! 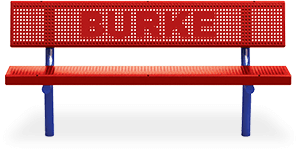 Connect to nature with Burke’s nature-inspired collection of products. Whether it’s a ClubHouse, a tree climber or a realistic rock, nature can move us in so many ways and provides benefits to all children, including increased academic performance, physical activity, improved social relations and self-discipline. Join Our Movement to bring kids back to nature with Burke!